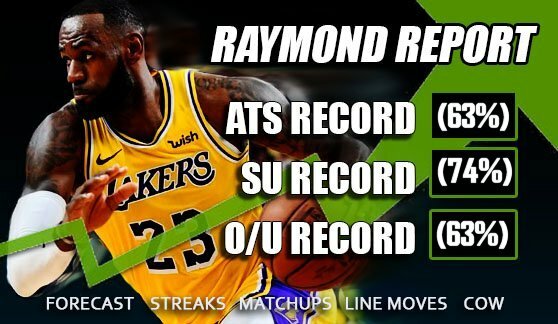 Sports Handicapper Ron Raymond gives out 3 FREE NBA PICKS for Saturday, December 1st, 2018, which includes 3 LIVE UNDERDOG picks for Saturday! 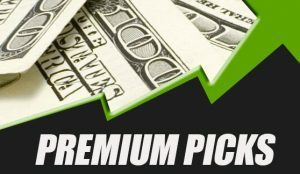 The ATS Forecast has been very successful this season, as the Straight Up (SU) record is 74% on the season, the OVER/UNDER record is 63% on the year and Against the Spread (ATS), the ATS forecast is hitting 60% on the year. That’s not just 1 or 2 picks a day, that’s the ENTIRE SEASON, every game on the board each day.